Wooden flooring – In recent years, there’s been a significant shift towards wooden flooring, and here at RGC building supplies we have an extensive range of solid, engineered and laminate wooden flooring from the most reliable manufacturers . All quality wooden flooring offers easy maintenance and 100% waterproofing and will also be compatible with under floor heating systems. 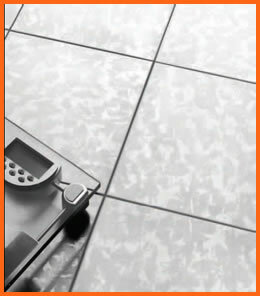 Ceramic flooring – Tiled floors not only offer the perfect easy to clean and maintain surface that can be used in almost any area of your home, but they’re incredibly versatile. As a flooring option, ceramic flooring delivers a sturdy floor covering that will stay in good condition for years and come in a wide range of different styles and sizes. 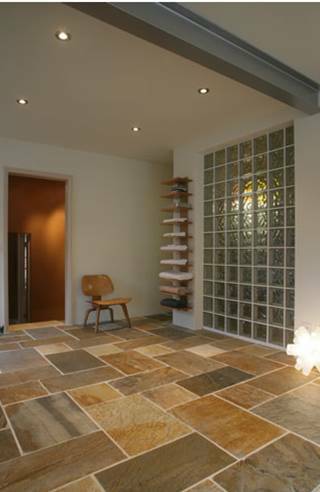 Whether you want a natural stone look or even a wood-effect tile, you can always be sure there will be plenty of choice to suit your needs. Natural stone flooring – Nothing beats the real deal, so why not opt for natural stone flooring for kitchens and bathrooms. Again, there’s a good variety available with natural stone, from sleek, modern styles, to polished marble or more traditional black slate. It guarantees an authentic look, as well a hard wearing floor surface that will never go out of fashion. It goes without saying that after investing in a new floor, you’ll want to ensure it stays looking in good condition for as long as possible. This is where applying the appropriate flooring protection is paramount. 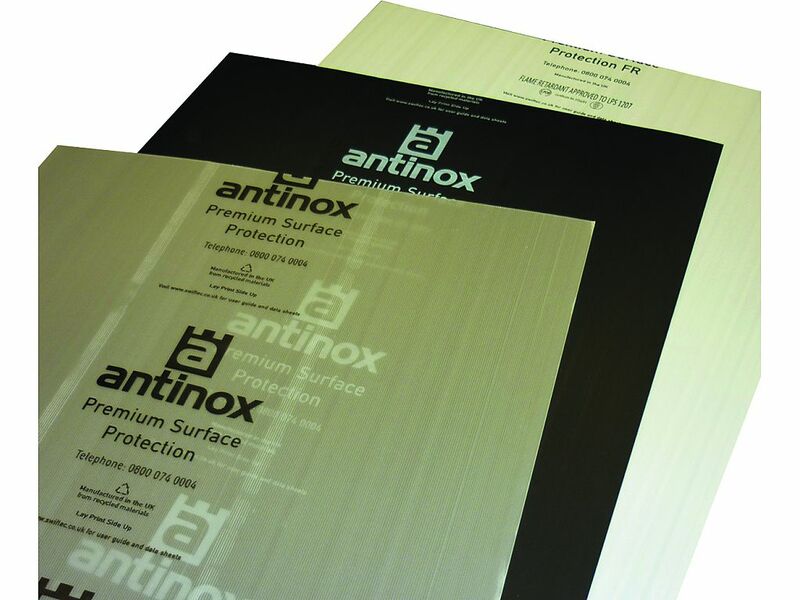 Naturally, the choice of protection will depend on the type of flooring you install, but there is a great deal of products available to either protect or seal the floor. With natural stone, for instance, you should seal the stone with a sealant before use and there are different finishes you can achieve with different sealants, while ceramic floors and wooden flooring may require different care products from protective seals to cleaning and general maintenance. Whatever flooring option you’re installing, you want to make sure you opt for high quality, robust flooring products that are suitable for the area in question. This will ensure floors are able to withstand wear and tear and stay in tip-top condition, whether it’s for use in a domestic bathroom or an industrial kitchen floor. Why choose RGC building supplies? With 16 years of experience, we feel we have the perfect expertise to make sure we supply you and your customers with the best flooring options on the market. With our competitive pricing and extensive range of general building suppliers that span from flooring, plumbing and heating materials through to sheet materials, we’re the right choice for quality building materials.